Government has consoled families and relatives of victims of a road accident that occurred on Thursday in Zimbabwe involving a bus belonging to Ulemu Bus Company carrying Malawians on a trip to South Africa. One person died on the spot and two others got seriously injured when the bus with 57 people on board overturned. In a statement issued on Sunday, Minister of Information and Communications Technology, Henry Mussa states that the bus overturned about 10 kilometres from Nyamapanda in Zimbabwe. He said two Malawians seriously injured in the accident are being treated at a hospital in Harare and about 13 passengers who sustained minor injuries were taken to Queen Elizabeth Central Hospital (QECH) in Blantyre. 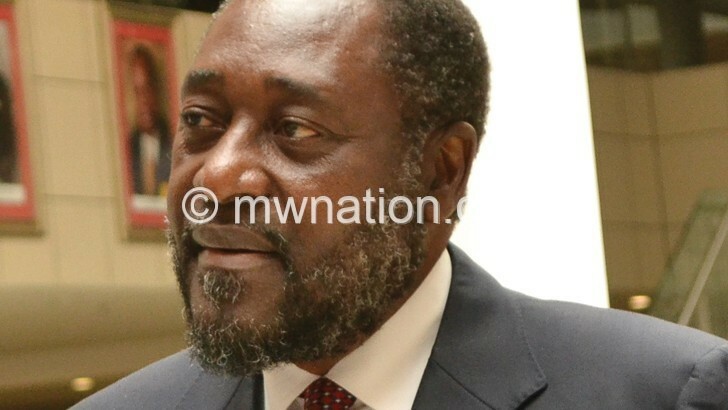 Mussa said through the Malawi High Commission in Zimbabwe, relatives of the deceased and the two with serious injuries have been identified and are traveling to Zimbabwe. “We are working tirelessly through our High Commission in collaboration with the Government of Zimbabwe and all relevant institutions in Malawi to support all those involved in the accident. Our sympathies are with the bereaved family and we wish a speedy recovery to all those that got injured,” reads the statement in part.